The previous one from years ago had a topspeed of 116mph! But now, they’ve partnered with Team Dynamics once again to make a faster, louder, and meaner mower! 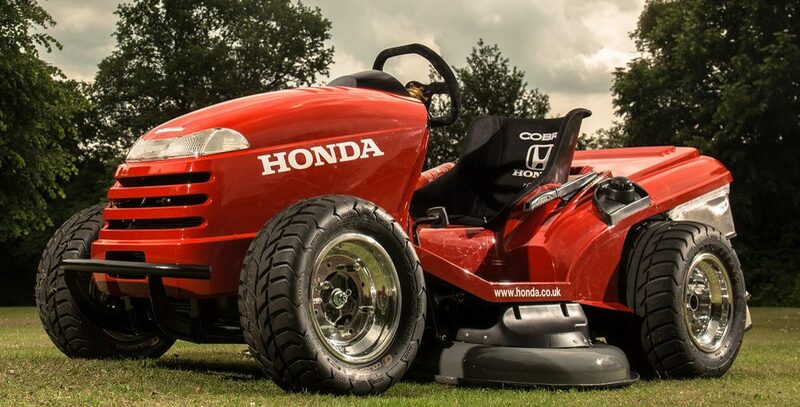 They’ve transplanted the engine from their CBR1000RR Fireblade SP superbike into a freakin’ lawnmower! Watch the video and leave a comment below or share this one!